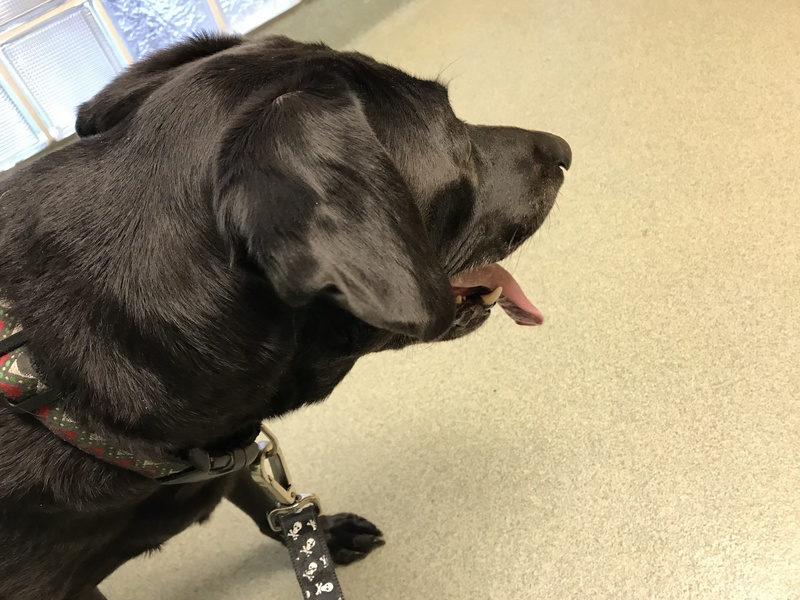 we are glad that you got good news… and we totally agree… da vet IS SUPER SCARY!!!! Yes we saw you visited this week too. I had to go all alone. You were smart to go in a pair. And a very good DogMom you are. I am happy she still improves. Give her a hug for me. Happy to hear the special food helps! So glad you’re moving in the right direction, Lu. 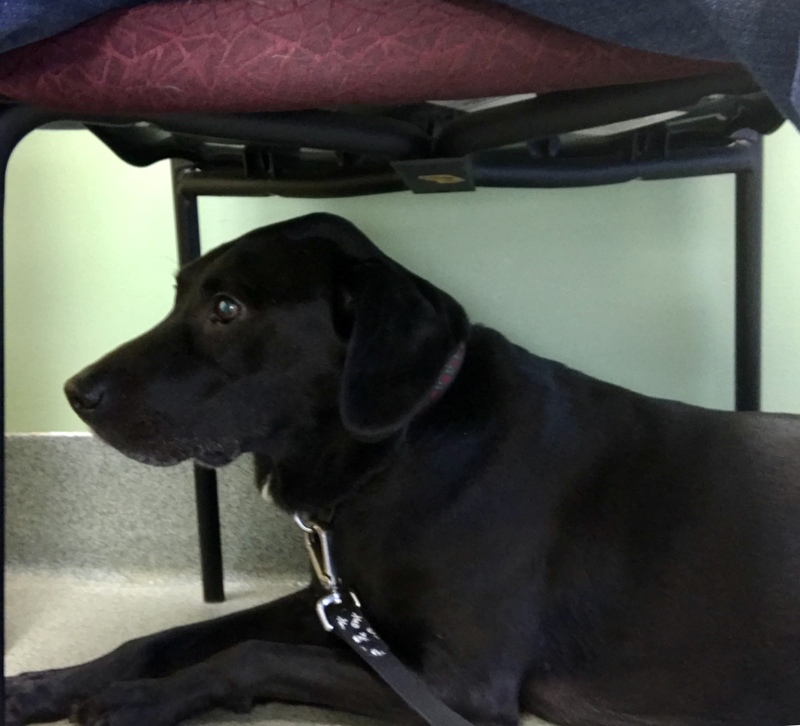 Under the chair is always the best place to be at the vet. They will never find you there….